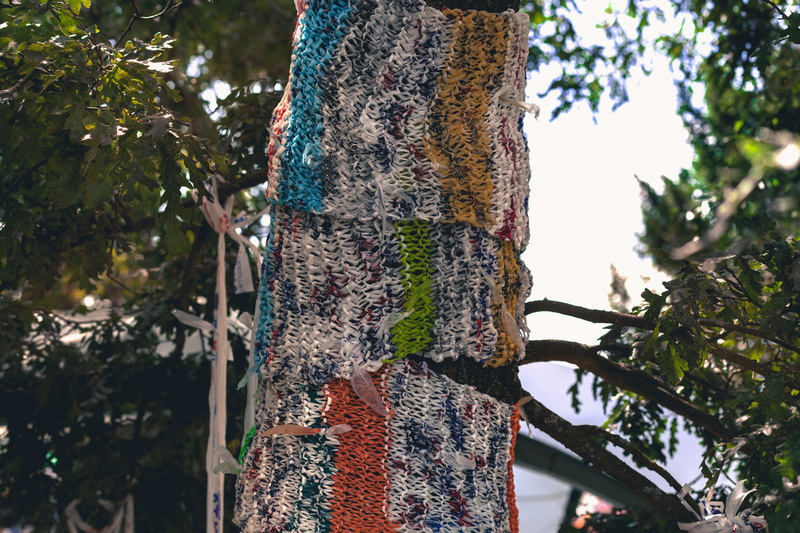 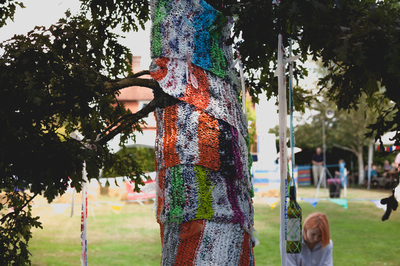 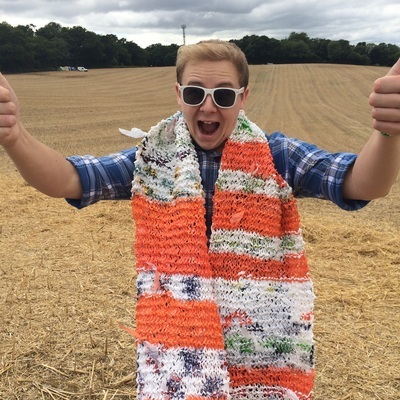 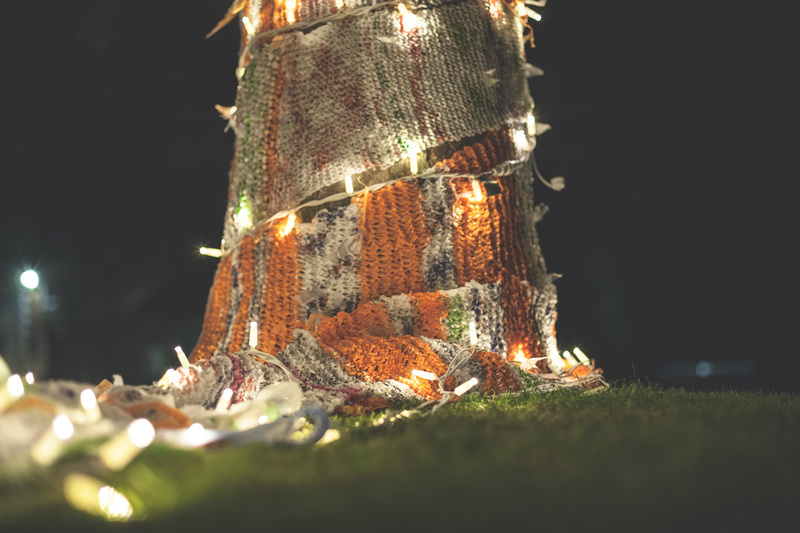 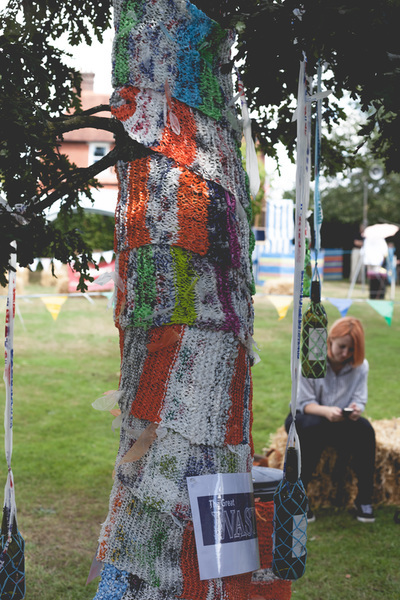 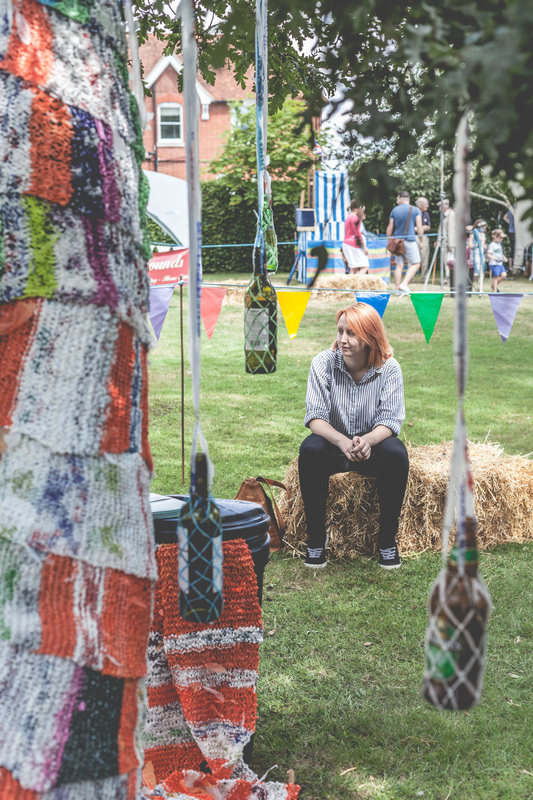 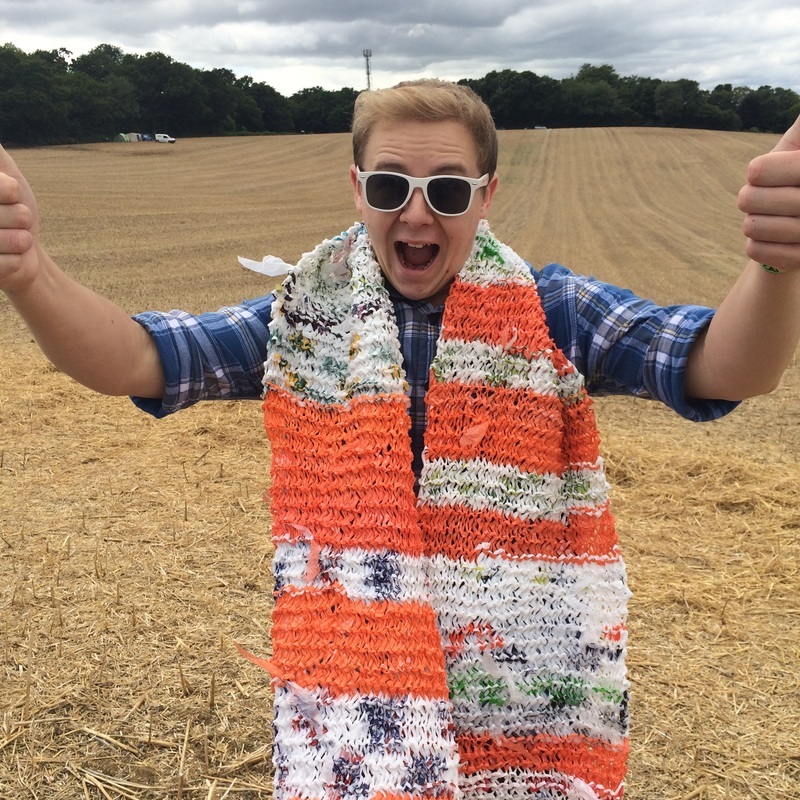 Yarnbombing is a recent craze that has seen lampposts, bus stops and telegraph poles covered with knitting. Bex Willis has a different take on the phenomenon, using recycled carrier bags instead of wool to show that even waste can be transformed into something beautiful. 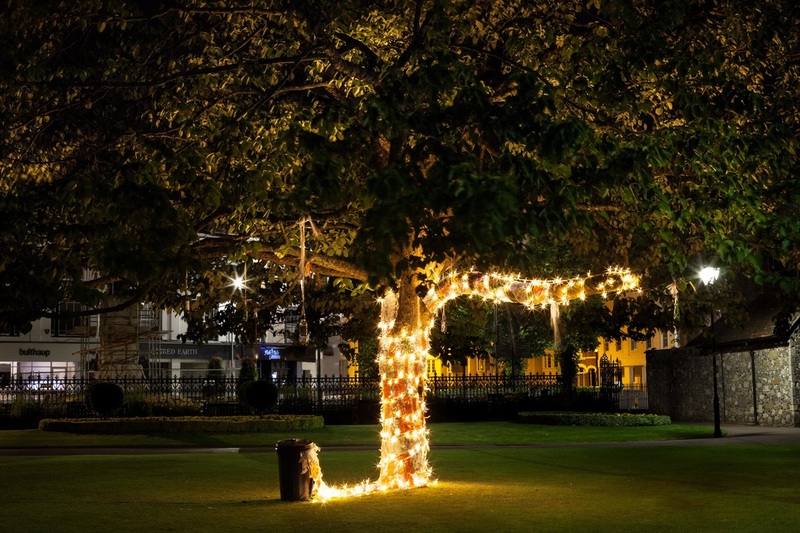 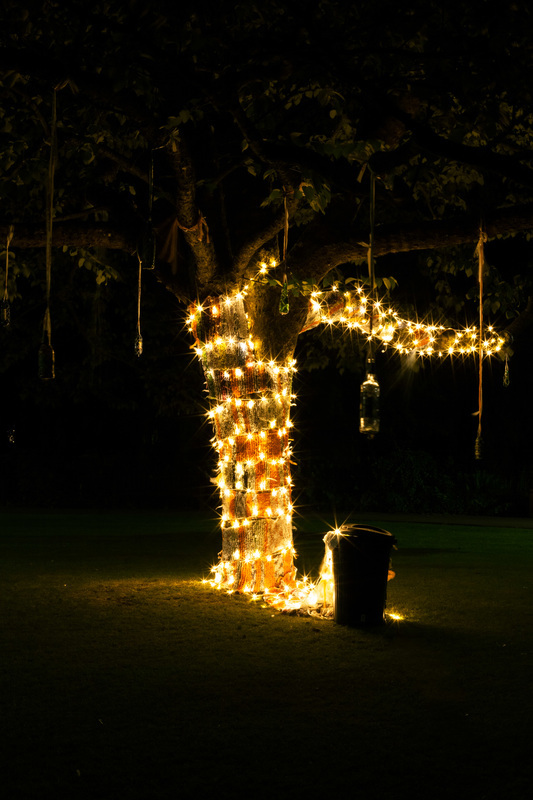 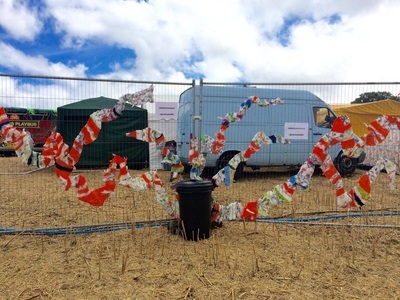 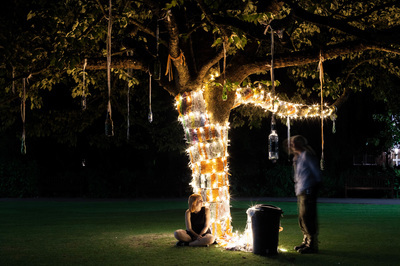 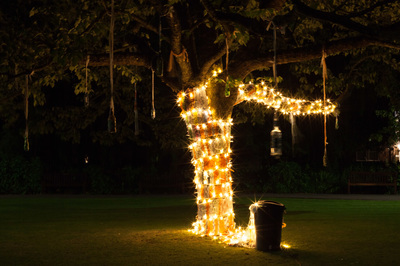 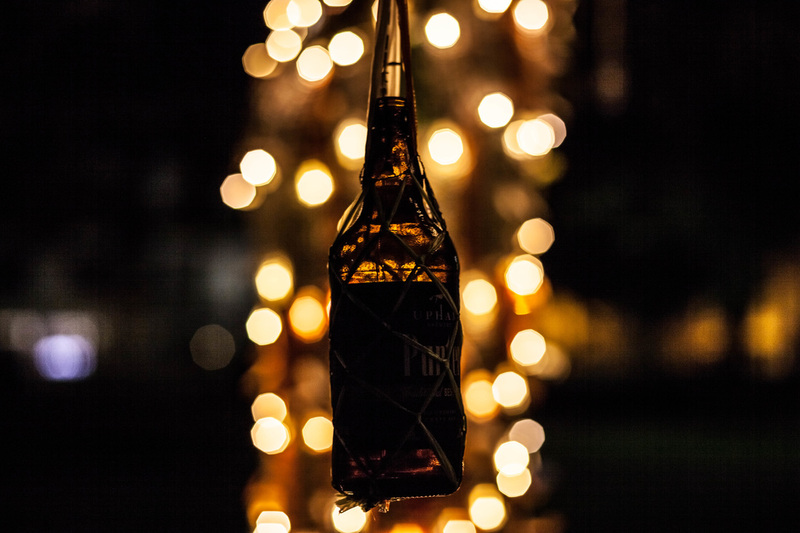 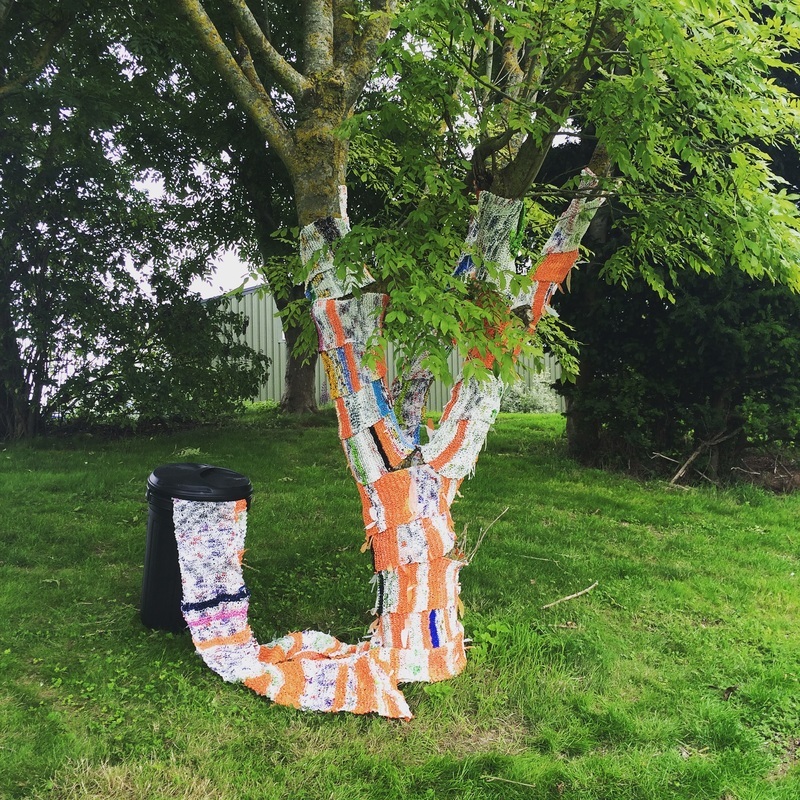 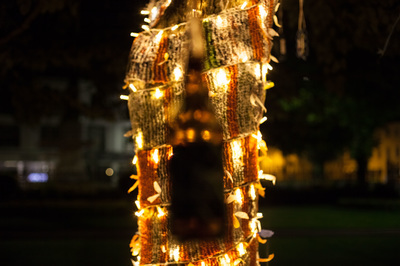 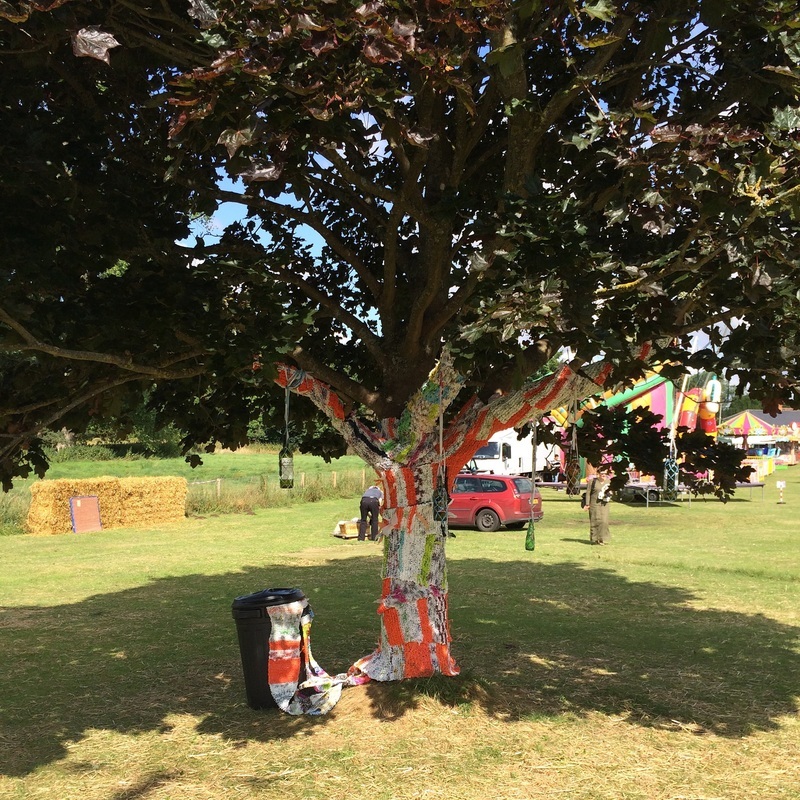 Take a look at this very creative and surprisingly beautiful installation, inspired by Winchester Action on Climate Change's The Great Waste programme. 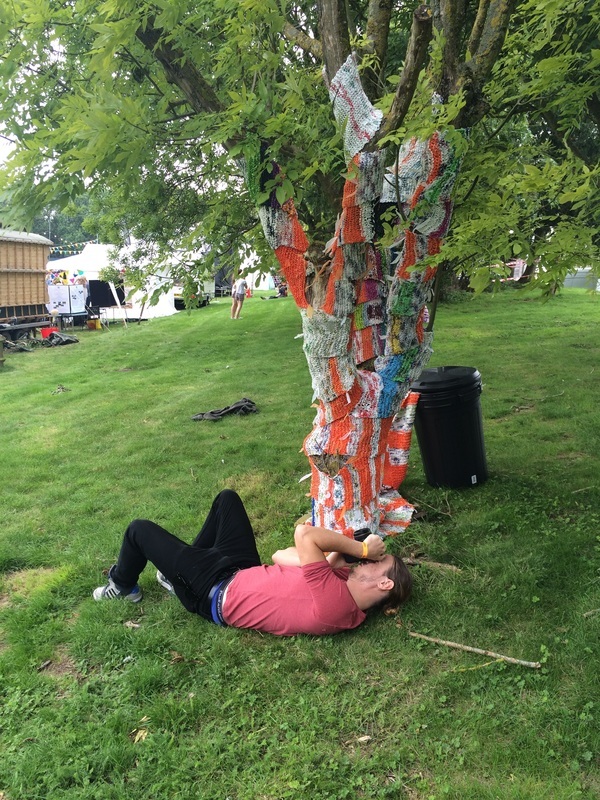 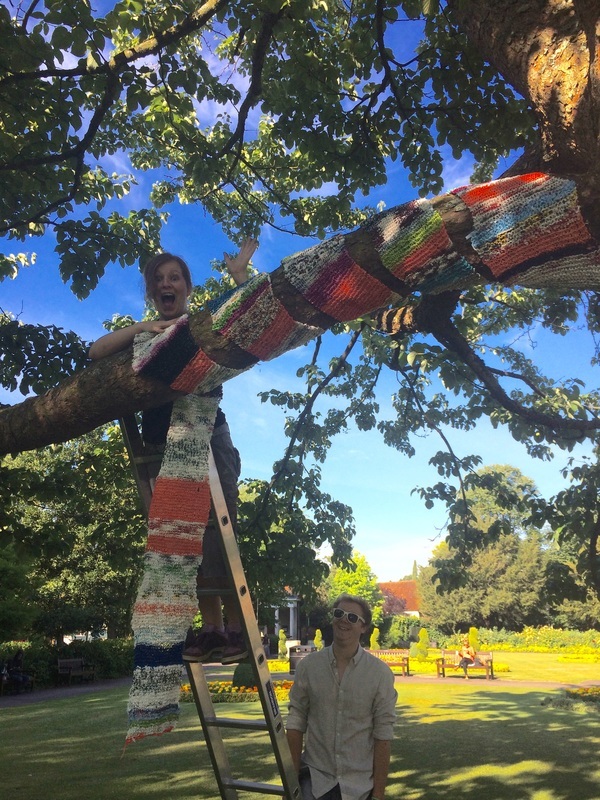 Using the concept of natural growth, this yarnboming installation, inspired by the theme of waste and recycling, intends to raise awareness of human consumption and how this is affecting the natural world around us. By transforming found and recycled objects such as carrier bags, bottles, and litter, this piece provokes the realisation that the waste that we as a population are producing, is gradually consuming nature itself. 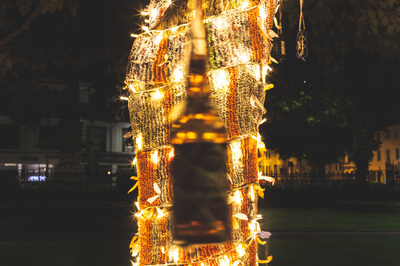 The intention of this piece is to literally show that the results of human consumption in the form of waste, have more than just one purpose, and by growing it in to something beautiful, we’re giving new life to these abandoned objects.